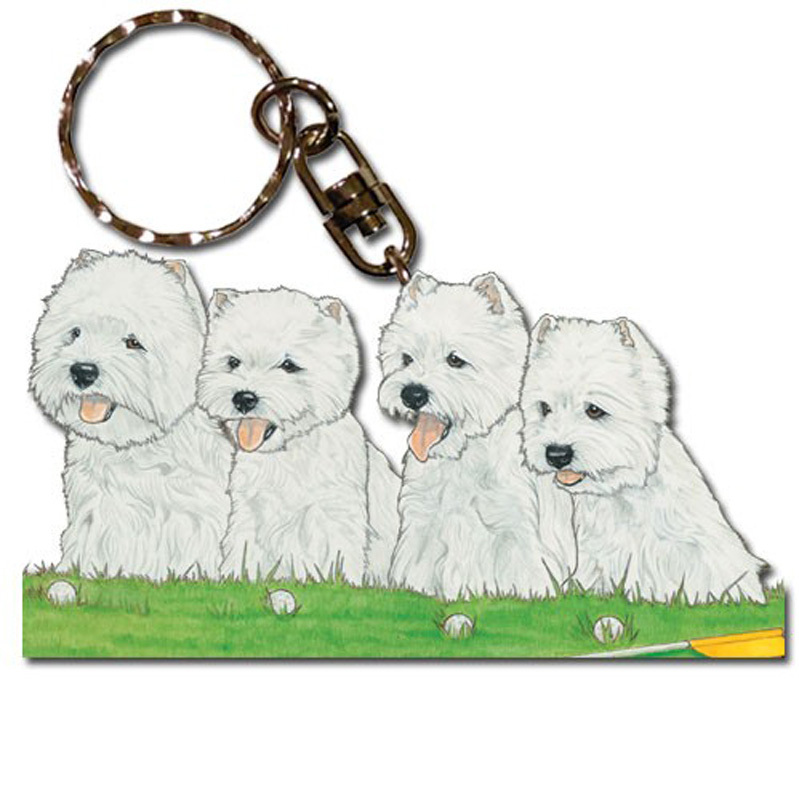 The West Highland Terrier, aka Westie, is a small white terrier from Scotland. 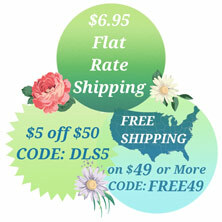 They are 11 inches in height and weigh 15-22 pounds. 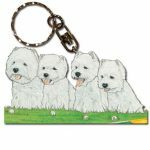 They are best known for their cute pointed tails, tiny bat ears, and their unmistakable rough white coat. 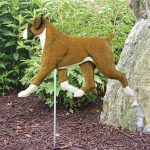 Historically, the breed was used for hunting vermin. 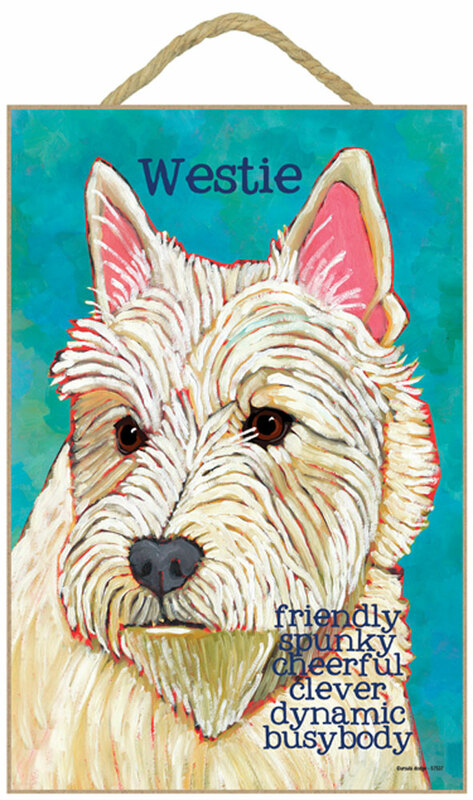 A strong feature of the Westie is their personality. 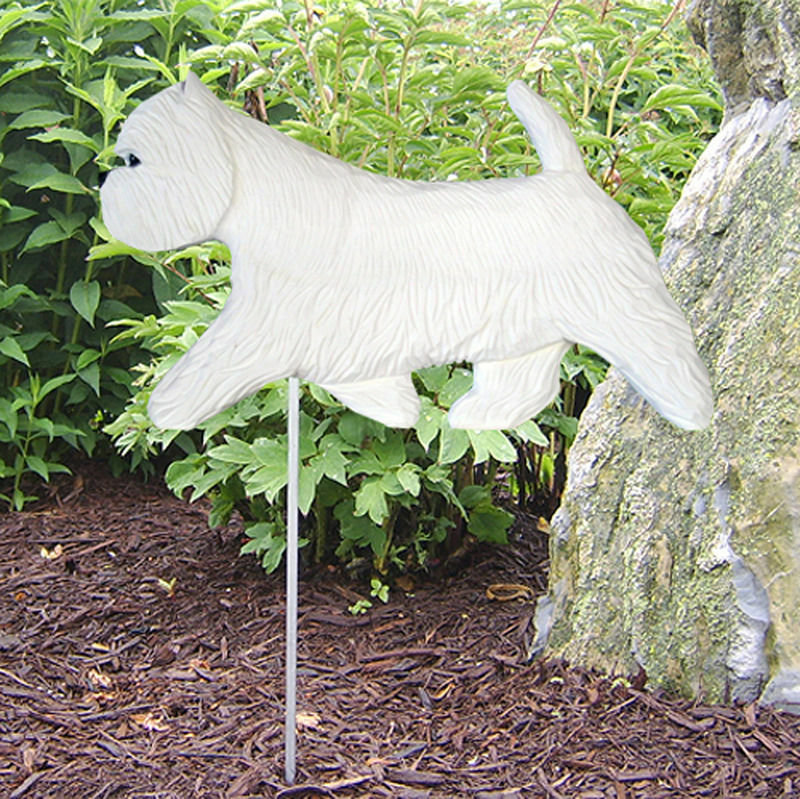 They are best described as an alert guard dog, that is lively, and independent. 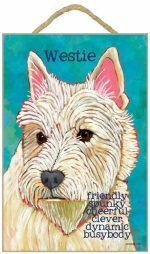 The Westie is known as one of the most popular breeds today. 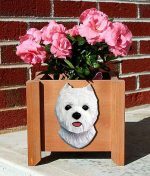 You can ask almost anyone and they know that cute little white dog! 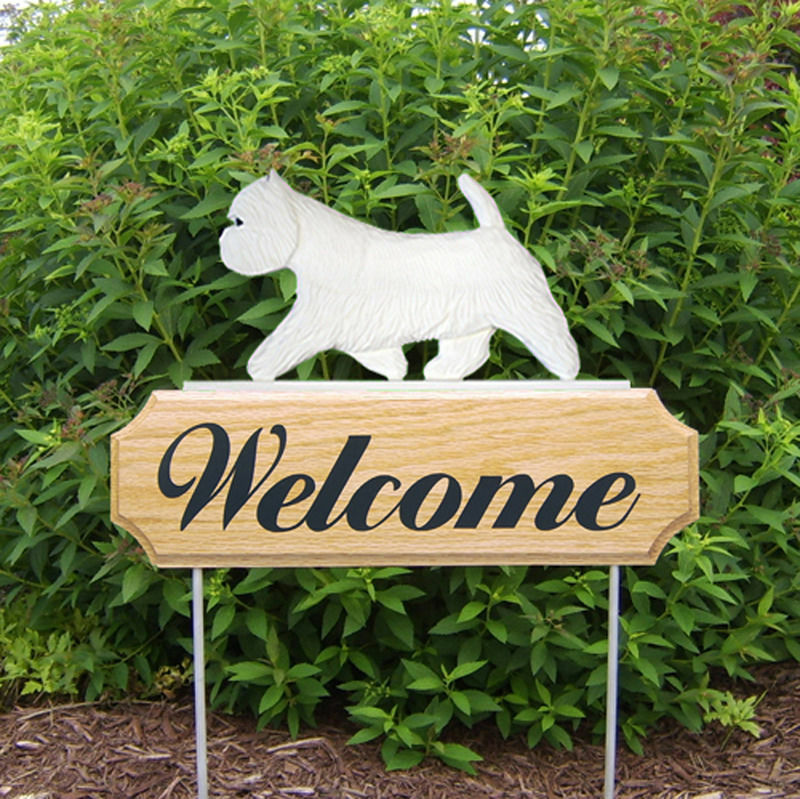 Because of their popularity, many people have experienced the breed's loving nature. 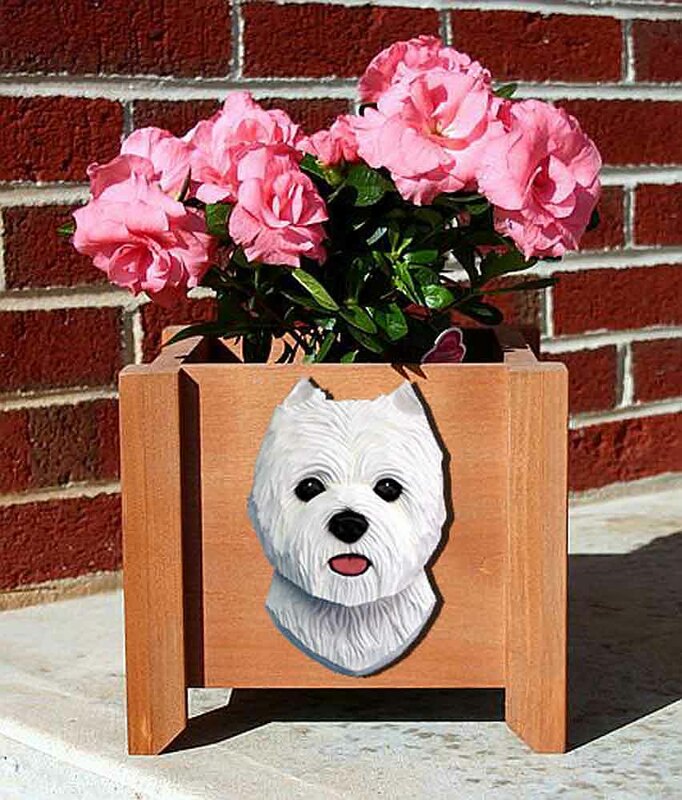 This has helped shed light on the love and companionship dogs bring to your life. 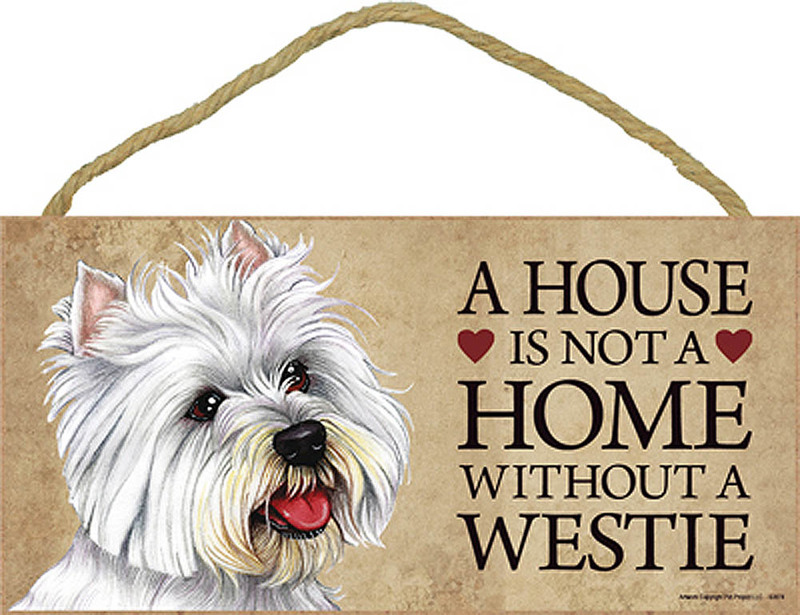 Many people own Westie gifts, and merchandise, without even owning the dog. 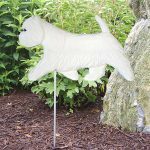 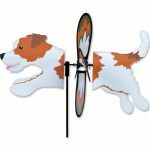 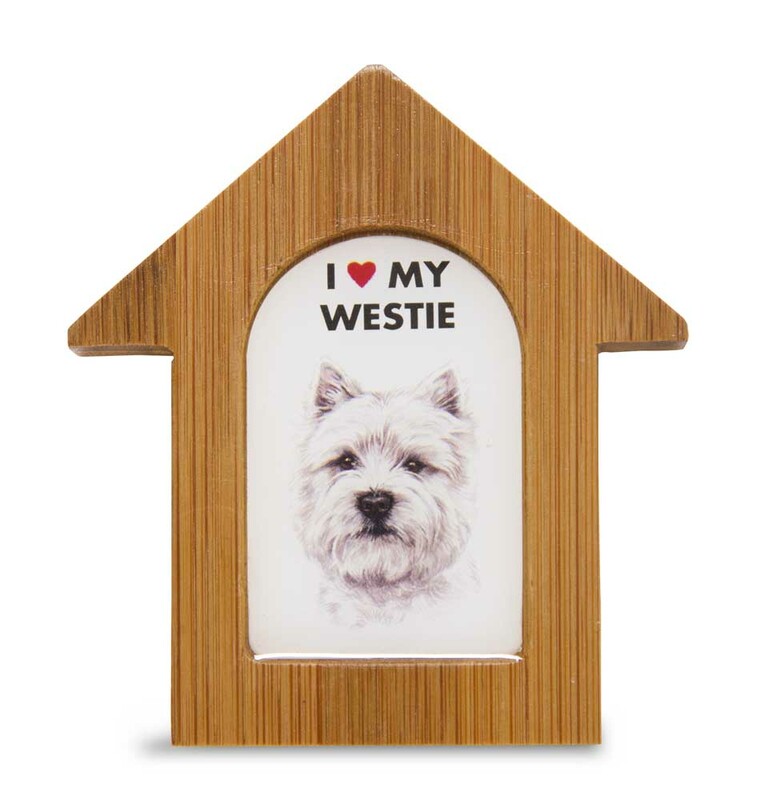 Dog Lover Store has all of your Westie dog products and themed gifts from Westie ornaments, statues, figurines, stickers, & more! 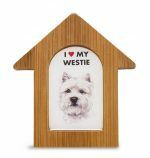 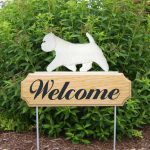 Find all of your Westie decor items & collectibles right here!